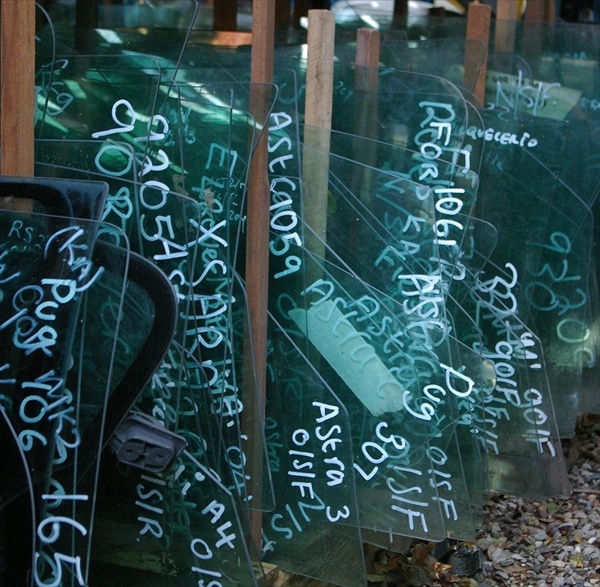 Just some of the exterior panels we have in stock! Based just off Junction 33 of the M6 in the North West of England, we stock a huge, ever changing range of new (old dealer stock) and pre-owned parts, including panels & bumpers, lights, wheels, engines & ancillaries, gearboxes & driveshafts, axles, interiors (specialists in leather seats), glass, & thousands of hard to find trims, switches & oddments normally discarded by most breakers. If you can’t find it, contact us – we may well have it! 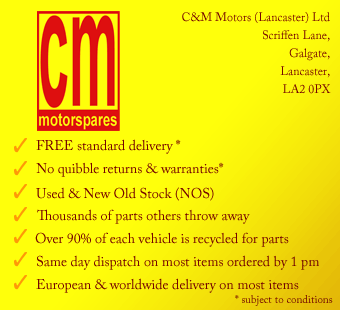 CM Motorspares has been established to market online, our huge range of vehicle spare parts, which have traditionally only been available to local customers. We have over 40 years experience in supplying parts to both public and trade, so you can rest assured – we know our business… and now, everyone, everywhere can benefit! 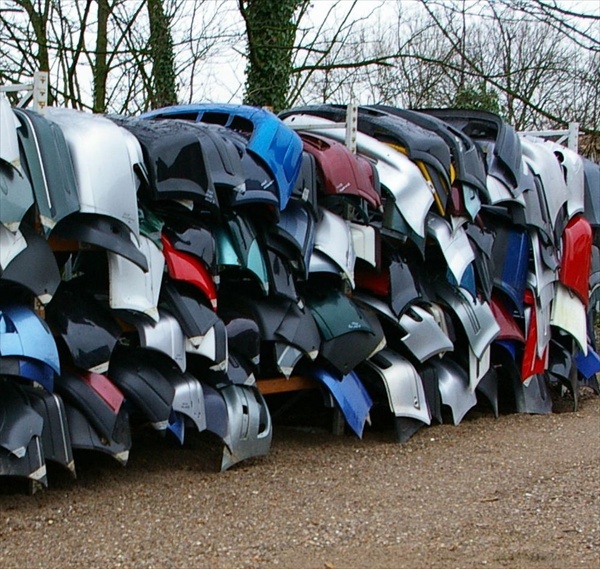 We are a member of the Cartakeback scheme and are fully authorised by the DVLA and the Environment Agency (Licence Number 54196) in accordance with the End-of-Life Vehicles Directive (ELV) to recover, treat and recycle vehicles. 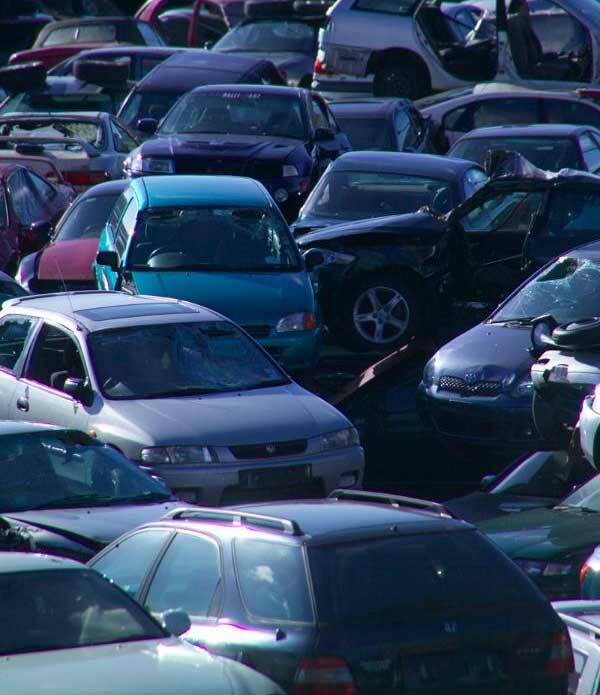 With two collection vehicles, we offer an effective solution to dealing with scrap cars, insurance write-offs, MOT failures and unwanted vehicles. 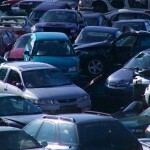 Scrap vehicle collection can be quickly arranged by us or of course you can drive or deliver your old car directly to us. A Certificate of Destruction can be issued by us to verify that a vehicle has been scrapped in a lawful and environmentally sound manner. This is done electronically via the DVLA, and is important because without proper de-registration, the last owner could be fined under new laws on continuous registration. You can download a copy of the 2003 ELV or the (Producer responsibility) 2005 ELV Regulations. You can find more information on the End of Life Vehicle regulations or download a copy of the DVLA’s leaflet on the Certificate of Destruction. You are welcome to call in and see us during business hours… please contact us for details.